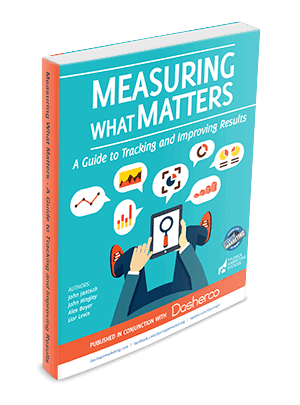 5 Types of Metrics Every Small Business Should Track - fully understand what you should track and why. 3 Key Performance Indicators to Track for Your Social Media Success - do you know how your social media marketing is working for your business? 5 Top customer Metrics You Need to Track - the metrics you should definitely track if you want to grow your business and improve your customer' experience.